Chasing a gift idea that is unlike anything else the recipient will receive? 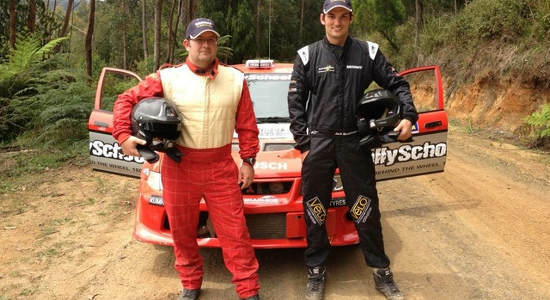 These Mount Cottrell Rally School gift vouchers are exactly the item you've been chasing. 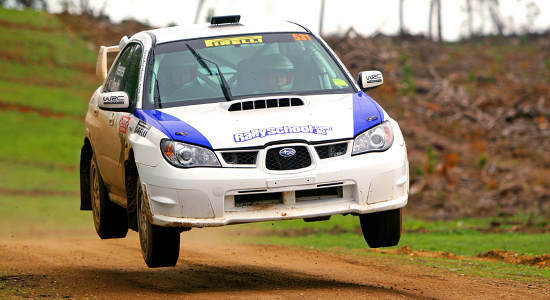 With the choice of packages suitable for those who drive and those who don't, no matter their licence situation, they can enjoy the fun and thrill a rally car experience provides. Choose between a Hotlap Ride which consists of 3 fast laps with a professional rally car driver at the wheel, the XLR8 Pack which includes 8 laps of the track with them behind the wheel, or the 2 Car Blast which includes 16 laps of the track with the recipient enjoying the chance to drive not only one but two high performance rally cars. Have a browse of the packages below and give someone some fast paced action with one of these Mount Cottrell Rally School gift vouchers! Great for the adrenaline lover in your life, they'll love the chance to enjoy 3 hot laps in a rally car with a professional. Purchase a gift voucher here. 8 laps around a rally track in a professional rally car - what more could they want? Check out this gift voucher online here and gift it instantly. 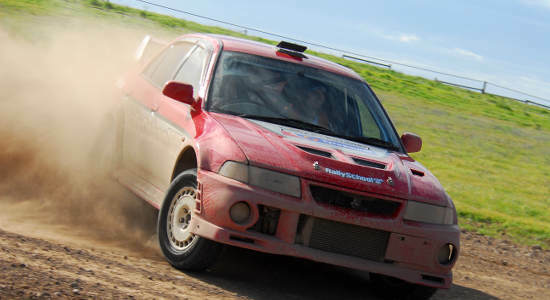 Spoil a lucky other with 16 laps in a rally car at Mount Cottrell Rally School. Find out more information and buy a gift voucher online here.